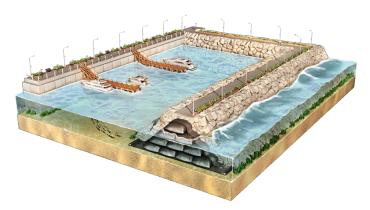 Any structures installed in marine conditions are eventually exposed and weakened by the continuous effects of scour at its foundation. 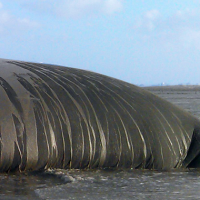 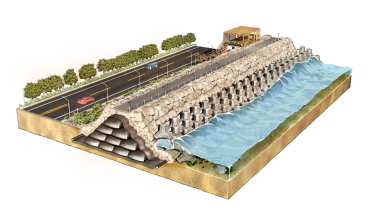 Flexible ACETube® geotextile tubes or ACEBag™ geotextile bags hug bridge piers and other monopile or gravity foundations, barring the underwater shearing of soil around the piers. 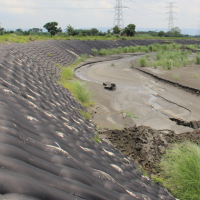 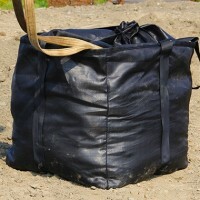 The protection methods employed are further fortified with protective ACEFormer™ geotextile mattresses cover.